Kids in the Know resource kits are being introduced in Rainbow Schools to promote child safety. Developed by the Canadian Centre for Child Protection, the interactive education safety program is another way that Rainbow District School Board is building global citizens. “Kids in the Know gives students strategies to keep them safe online and offline,” says Principal Trevor Dewit who leads the Board’s 21st Century Committee. The interactive lessons range from Kindergarten to Grade 8 and include three components – a story, a group discussion, and a learning activity with questions related to the reading material. 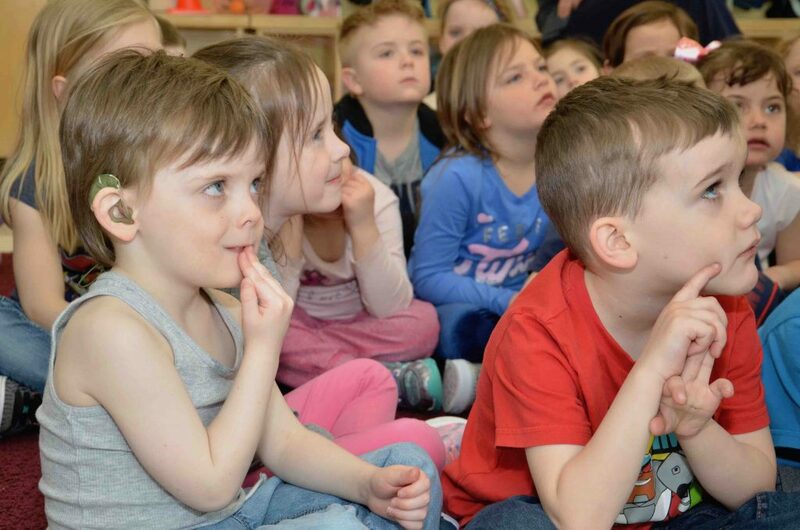 In Kindergarten, students learn to be aware of their emotions. Books such as, “Keep and Speak Secrets,” help children to make the distinction between secrets they should keep, and unsafe secrets they should tell to a safe adult. As grades progress, the focus shifts to learning how to be smart, strong and safe through a variety of activities and case studies that can be incorporated into the regular classroom curriculum. By Grade 7 and 8, students dig deeper, exploring topics like sextortion, boundaries and consent. 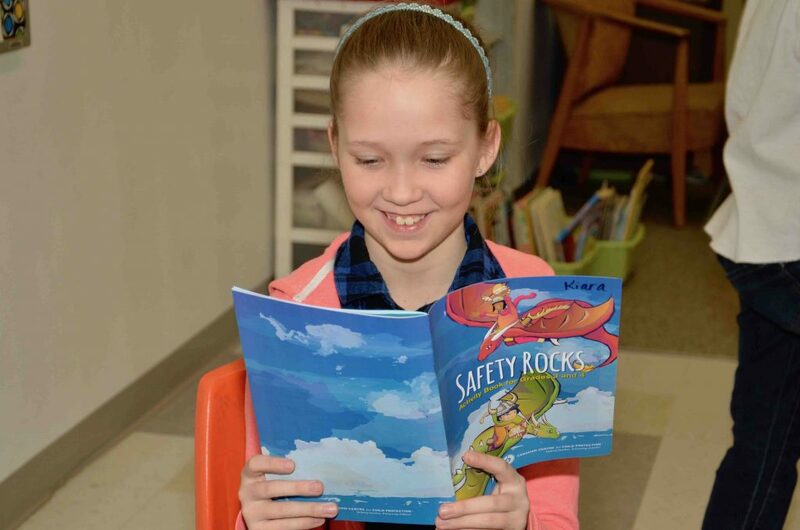 Kiara Long, a Grade 5 student at Algonquin Road Public School, reads “Safety Rocks” as part of a Kids in the Know child-safety resource lesson. Kids in the Know resource kits are being introduced in Rainbow Schools. Developed by the Canadian Centre for Child Protection, the interactive education safety program aims to help children become responsible and resilient citizens who can make low-risk choices on and off the internet.